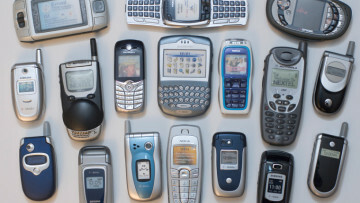 If you thought feature phones were a dying industry, think again. 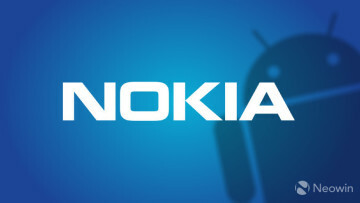 Of the 396 million feature phone units that were sold during the course of last year, Nokia's brand was on 35 million of them. A second teaser video for Xiaomi's Pinecone lineup has been released. Pinecone is what Xiaomi will be calling their lineup of smartphone SoCs competing against Huawei, Samsung, MediaTek, and Qualcomm. Most power banks differ little from each other - but this one in particular charges via solar panels and works quite well. 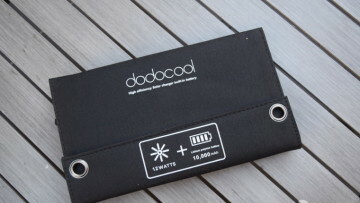 Check out our full field-tested review of the 10,000mAh power bank. Nokia tablet found on GFXBench runs a modified version of Android 7.0 Nougat and sports a 4K 18.4-inch display, Snapdragon 835 and features everything from 4G LTE through to NFC. 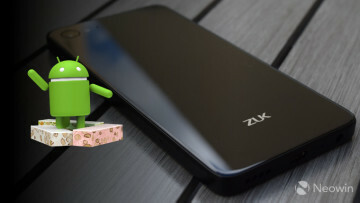 ZUK Z2 and ZUK Z2 Pro devices have started to receive the Android 7.0 Nougat update which brings along with it split-screens, custom lock screens and a significantly refined camera. 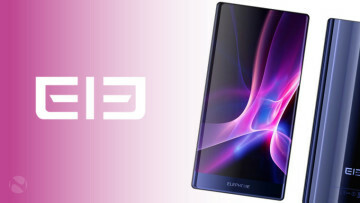 A photo has leaked which reportedly shows off the "triple bezel-less" Elephone S8. The photo gives a good indication of what to expect from the S8 when it's finally released. 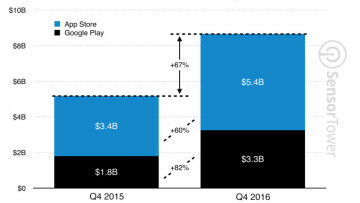 Revenue across both the App Store and Play Store have increased from approximately $5.2 billion to around $8.7 billion. Spotify, Netflix, Tinder, and LINE contributed the most to the figure. 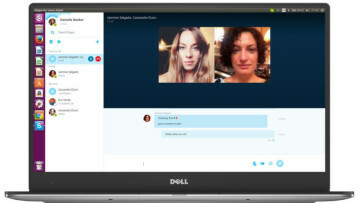 Skype for Linux has received another update with various bug fixes and a couple of new features related to auto-starting the app on boot and controls for the behavior of the app once started. 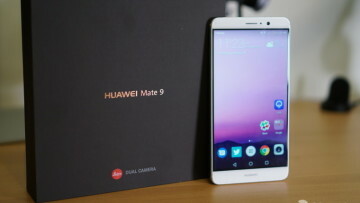 Three UK has listed the big battery Huawei Mate 9 and Lenovo P2 smartphones on their website and made them available for purchase for £31.00 and £18.00 respectively on a monthly contract. 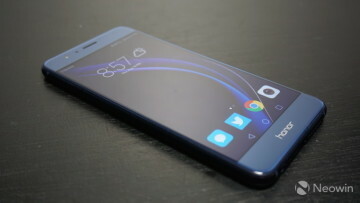 Huawei is set to rollout Android 7.0 Nougat on the 16th of this month to Japanese Honor 8 users. EMUI 5.0 is included in the 1.97GB update which will be incrementally rolled out over a month. 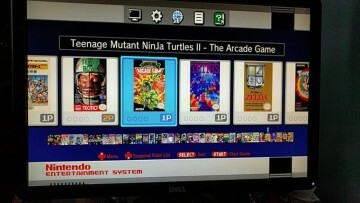 The NES Classic Edition has now been exploited to let users modify the library and add their own games - even homebrew. The process is a bit complicated but video tutorials have now been published. 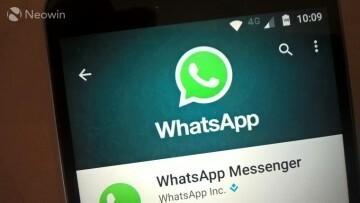 Facebook-owned WhatsApp has revealed that 63 billion messages be sent through through their services on New Year's Eve. This number includes 7.9 billion images as well as 2.4 billion videos. 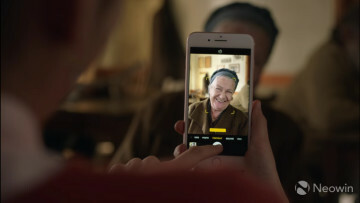 A new advertisement from Apple for the iPhone 7 Plus puts Portrait mode in the spotlight. Portrait mode is a feature that utilizes both cameras on the phone to produce professional-looking photos. If you're a fan of Material wallpapers, this might be something to check out. 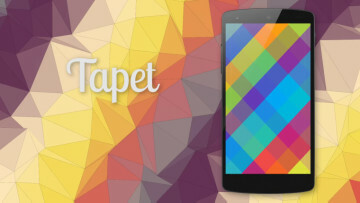 Tapet generates an endless amount of wallpapers with different colors and shades based on your preferences. Samsung's new 2017 Galaxy A devices are to be announced in early January, but details about the devices have been kept under wraps. 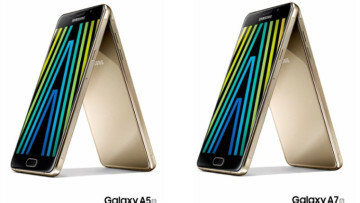 One thing for certain is that the devices will be IP68 certified.